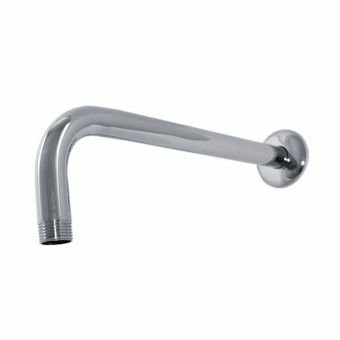 If you're refreshing your current bathroom or installing a totally new one, this is a great choice for the shower hose to use. 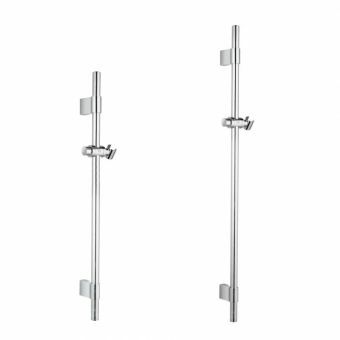 Coming in a range of stunning finishes including chrome and polished bronze, this will instantly brighten up your shower times and make you wish you had fitted it sooner! 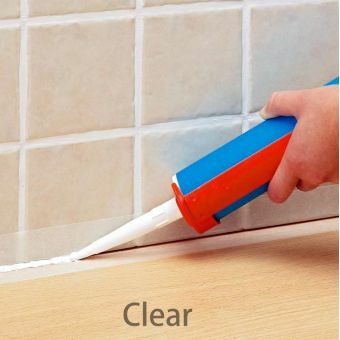 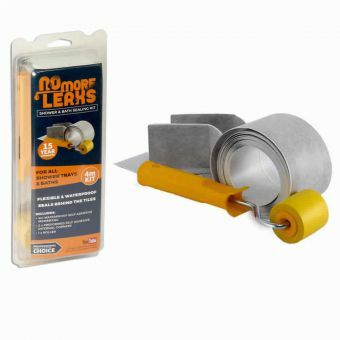 With three useful lengths of 1.25, 1.60 and 2.0metres, it is long enough to connect up any shower system as needed. 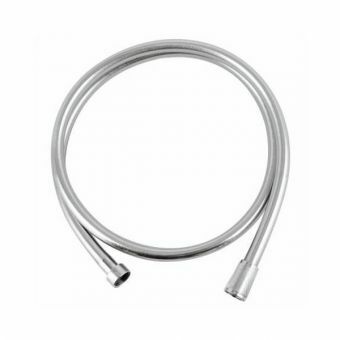 The kink-protection included in this item means it will stay tangle free and always give excellent water flow. 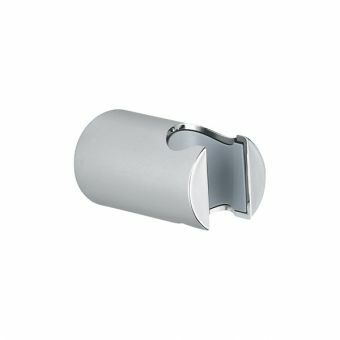 Boasting pivot joints on both sides and conical nuts at each end, this is easy to fit and simple to install having standard size threaded ends for connecting to a handset or outlet elbow. 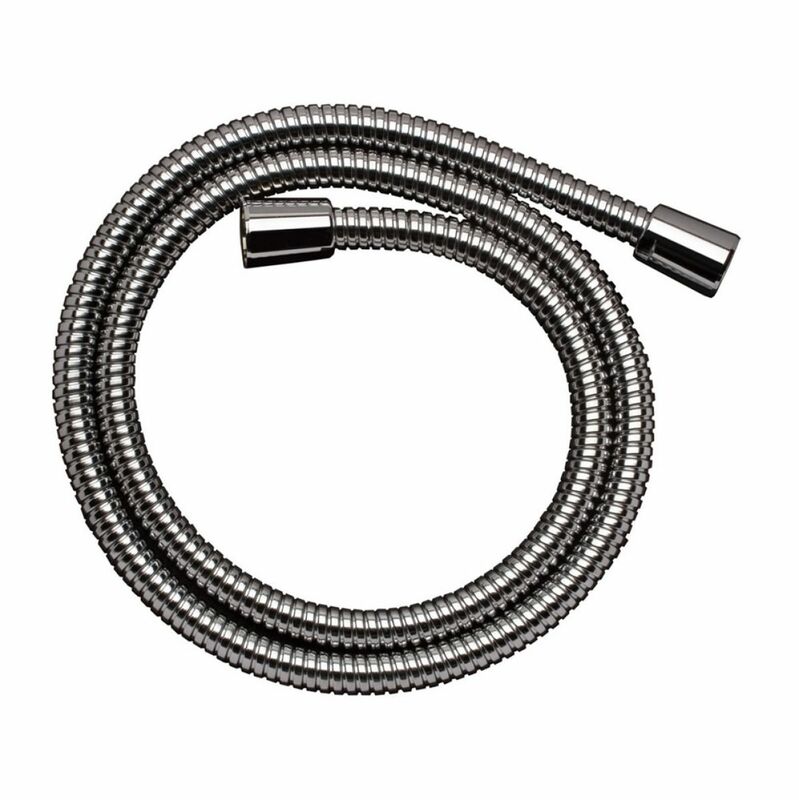 Offering a superb mixture of design features at a great low price, this shower hose is a fabulous product. 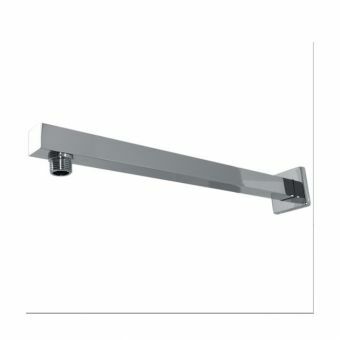 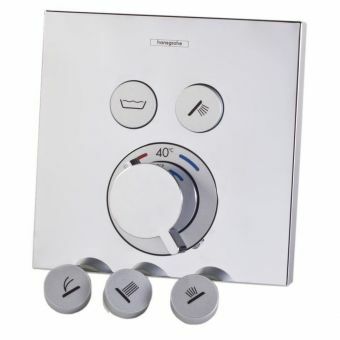 Not only will it look fantastic in your bathroom but the top-quality construction means it will give years of reliable service and relaxing showers.